In September 2017, BTJ led a team of almost 30 people to Iraq to serve the people that have been hit hardest by ISIS. It has been more than three years since the murdering forces of the Islamic State first busted through the border of Iraq to kill, steal, and destroy. They raped and pillaged everywhere they went, and in 2014, it seemed that no one could stop them. The nations with the most powerful armies, who had the ability to stop the Islamic State, were battle-fatigued. Their citizenry did not have the stomach to get involved in yet another Middle-East conflict. The Iraqi Army was weak and afraid. They ran for their lives and left entire towns and villages vulnerable to attack. ISIS declared the reestablishment of an Islamic Caliphate, and the world watched helplessly. However, something amazing happened. Although governments sat idly by, Churches around the world did not. They began to stand in solidarity with the victims, and wear t-shirts with the Arabic “N,” the letter used to mark Christian houses for slaughter by ISIS. They came together and prayed with targeted prayer. Some even did what militaries did not – travel to the region and face the threat of ISIS. Christians from around the world did something amazing – they left the safety of their own nations and traveled to arguably one of the most dangerous places on the planet to share the Good News of Jesus Christ. What happened as a result? Christians began to see victory in the spiritual realm, and soon it was reflected in the earthly realm. Today, the areas in Iraq where BTJ has been working has seen ISIS defeated and are on their way to rebuilding. Now there is a new battle that Christians must come together against. It is a battle in one of the darkest and most repressive places on earth – Tibet. When people think of Tibet they think of peace, love, and nature, but that is an illusion. The Tibetan people die a thousand times a day from the pain of spiritual slavery. They are born into inescapable poverty, and the spiritual leaders that they look to for help, for escape, look right back to them with the same cry. 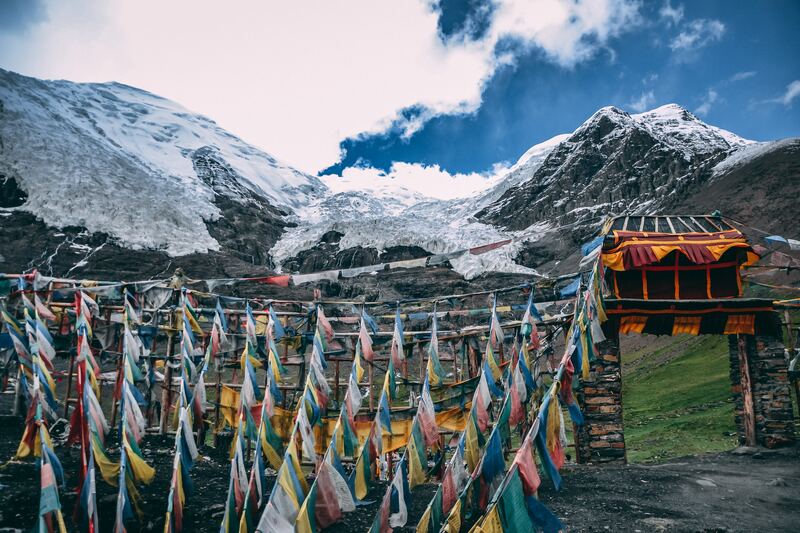 Tibet is one of the most violent and dangerous areas in China, and ranks as one of the poorest areas in all of Asia, surpassed only by North Korea. Despite all the efforts that missionaries have made over the years, most Tibetans have still never heard a clear presentation of the Gospel, and only portions of the Bible are truly available in their language. Back to Jerusalem is asking Christians from around the world to come together this November and use the same power of prayer that defeated ISIS to defeat the strongholds of Tibetan Buddhism. Starting on November 1st, BTJ is providing a daily guide to strategically pray for the nation of Tibet. The 30 Days of Prayer for Tibet prayer guide is uniquely broken into three parts: First, the initial days of prayer will systematically identify the parts of Tibetan culture that the enemy has used to shackle them to poverty and pain. 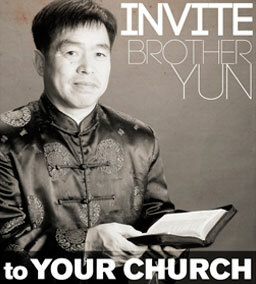 Secondly, we will share amazing testimonies that will bring hope to your prayers for Tibet. Lastly, we will open the secret doors of ministry that are currently taking place inside of the mystical nation of Tibet to practically tear down the strongholds of the enemy. Your ongoing continuous prayer for these projects is so very important. Next, BTJ believes in children’s prayer. That is why we are asking for children around the world to also pray for Tibet. This year, for the first time, BTJ is making a children’s book available to teach children how to pray for Tibet by sharing an amazing true story about a BTJ missionary in Tibet. The BTJ children’s book is the first of its kind. Using vivid illustrations and animated Chinese characters, children are introduced to the heart of Christian missions in Tibet. In the pages of this book, children are taken on a journey of a Chinese missionary who saw a woman supernaturally healed of leprosy and an entire Tibetan village led to Christ. Tibet has been called the “place where missions goes to die,” but we are seeing breakthrough. The nation of Tibet needs your help.